How do we use SuperSalt ? What is the taste of SuperSalt ? Contains natural mineral salts. Based on highly-mineralised waters, curative-medical brines and mineral deposits. Note: this salt contains also many other nutritional elements like Calcium, Iron, Bromine etc. Their amount however is not enough to declare it. (their content measured in one teaspoon of SuperSalt is less than 15% of recommended daily allowance for an adult). For this reason we don’t declare it on the label. 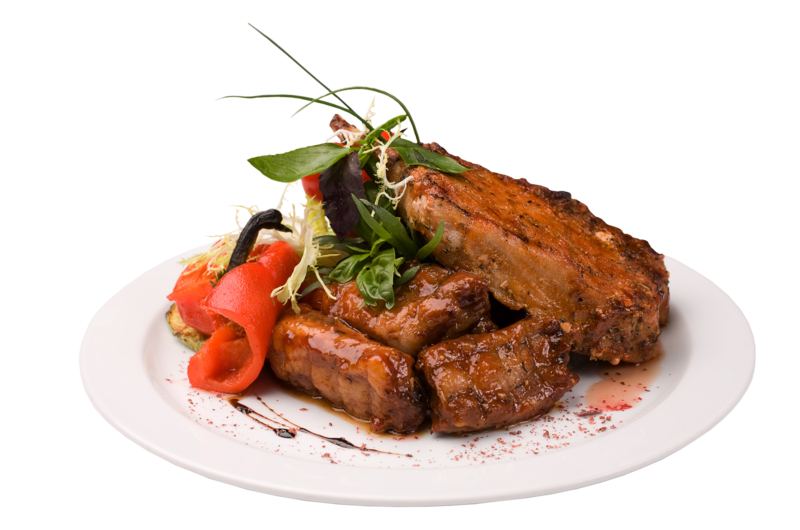 Nutritional value: serving of 5 g / 100 g (% of the NRV for an adult): Energy value of 2.97 kJ (0.72 kcal) / 59.41 kJ (14.42 kcal) • Fat 0.006 g / 0.13 g • of which saturated fatty acids 0 g / 0 g • Carbohydrates 0.20 g / 4.05 g • of which sugars 0 g / 0 g • Dietary fiber 0 g / 0 g • Protein 0.007 g / 0.15 g • Salt 2.35 g / 47.14 g • Potassium 1173.8 mg (58.69 %) / 23476 mg (1,173.8%) • Magnesium 56.45 mg (15.05%) / 1129 mg (301%) • Iodine 114.97 µg (76.65%) / 2299.5 µg (1,533% ) • Manganese 0.311 mg (15.55%) / 6.22 mg (311%) • Selenium 8.80 µg (16.01%) / 176.11 µg (320.2%) • Chromium 6.1 µg ( 15.2%) / 122 mg (306%) • Zinc 1.56 mg (15.6%) / 31.2 mg (312%) • Copper 0.165 mg (16.5%) / 3.31 mg (331 %) Molybdenum • 8 µg (16%) / 160 µg (320%) • Vitamin B12 (containing cobalt) 0.75 µg (30%) / 15 µg (600%). Additional information: among the available curative-medical brines and highly-mineralalised waters, we did not find a type of salt that would be rich enough in cobalt. 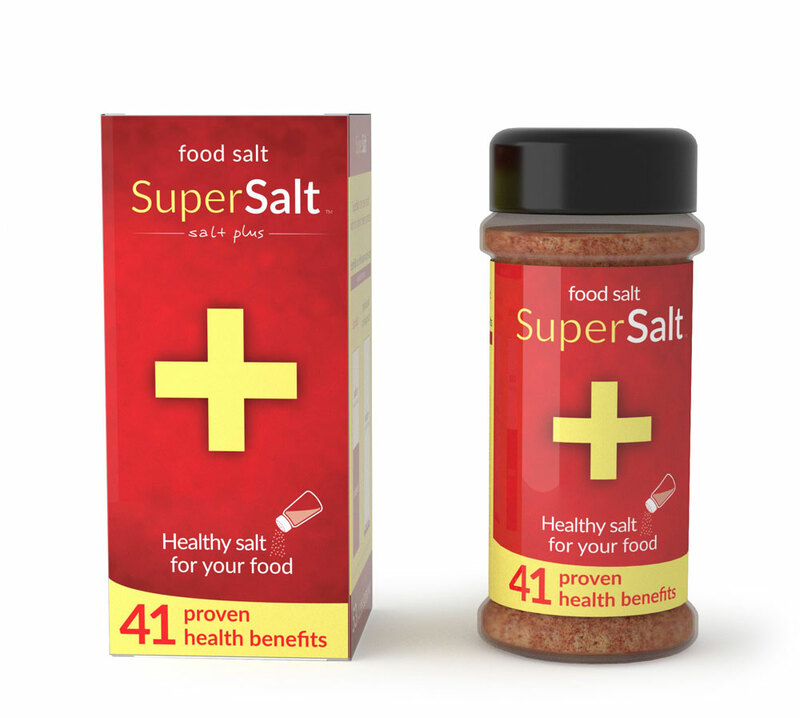 For SuperSalt to be complete, we supplemented it with vitamin B12. Cobalt is a natural element of this vitamin. Detailed information on the mineral ingredients (chemical form of minerals in brackets): salt from curative-medical brines; potassium salt; salt aroma (based on minerals from highly mineralised mineral waters); lemon balm extract; minerals: iodine (potassium iodate); manganese (manganese sulfate); selenium (sodium (IV) selenate); chromium (chromium chloride (III)); magnesium (magnesium sulfate, magnesium oxide); zinc (zinc sulfate); copper (copper sulfate (II)); molybdenum (sodium (VI) molybdate); vitamin B12 – contains cobalt (cyanocobalamin). 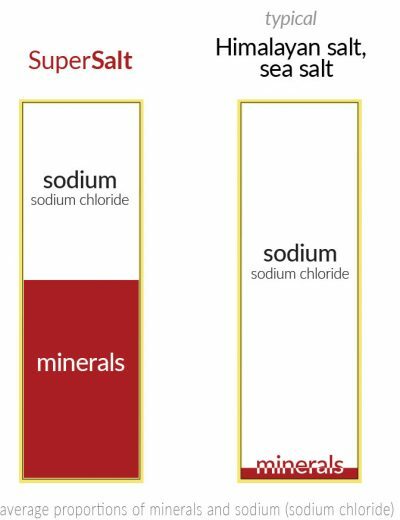 Table salt is identified as pure sodium chloride. As recommended by the WHO, you should not consume more than 2 g of sodium per day.